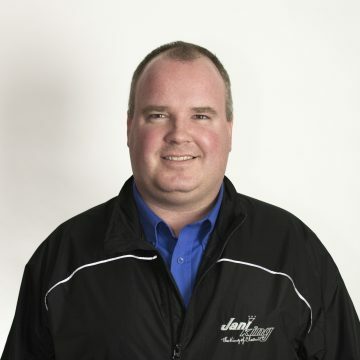 Jani-King is the official cleaning partner of the Ottawa Senators® and Canadian Tire Centre™. We have been providing janitorial services to hundreds of businesses throughout the national capital region for more than 25 years. Locally owned and managed by Nathan Oxford, our regional office centrally located in Ottawa is home to a team of professionals focused on daily operations, administration and business development who support our clients and Franchise Owners. 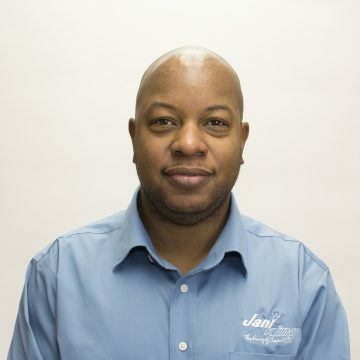 Learn more about our team below, or request a quote for janitorial services. 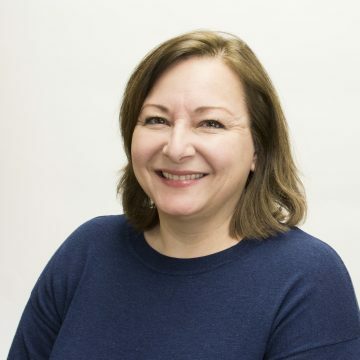 Epic Realty Partners (Ottawa) Inc. Passion for attaining excellence in janitorial work. The office is always left extremely tidy and all equipment put away. 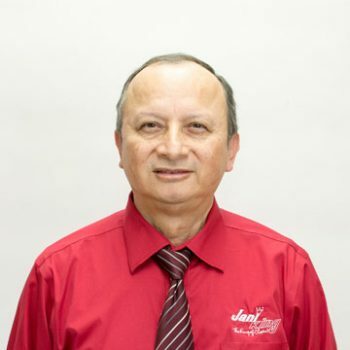 Jani-King of Ottawa Franchise Owner, Amanuel, has been providing cleaning services for our dental office since the fall of 2007. 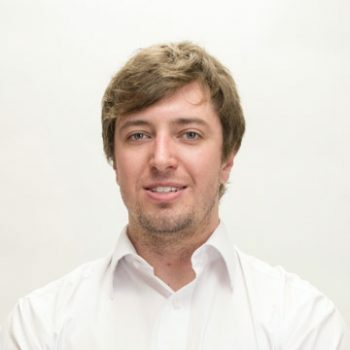 We are very happy with his work and would not hesitate to recommend him. 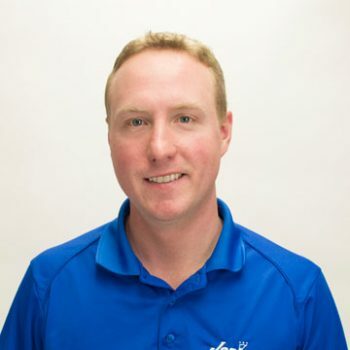 We recently sat down with long-time customer, Brian Watters from the Myers Automotive Group in Ottawa, to discuss our ongoing partnership and the impact cleanliness and image have on his business. 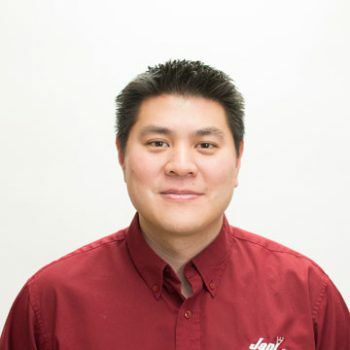 Hear what Brian has to say about Jani-King of Ottawa.